The centre back/defensive midfielder will be wearing the number six shirt, the same digit worn in the past by such illustrious figures as Guillermo Amor, Xavi Hernández,Dani Alves and, most recently, Denis Suárez. 11.30am, contract signing in the President Suñol Lounge, in a private ceremony. 12.15pm, photo session on the field at Camp Nou. 1.00pm, news conference in the Ricard Maxenchs Press Room at Camp Nou. Jean-Clair Todibo was born in Cayenne, the capital of French Guiana in South America, on 30 December 1999. The Frenchman played for the FC Les Lilas club at the youth level before joining Toulouse FC in 2016. He made his first team debut at the beginning of the 2018/19 season at the age of just 18. In total has made 10 appearances for the French club this season, all of them in the starting XI. 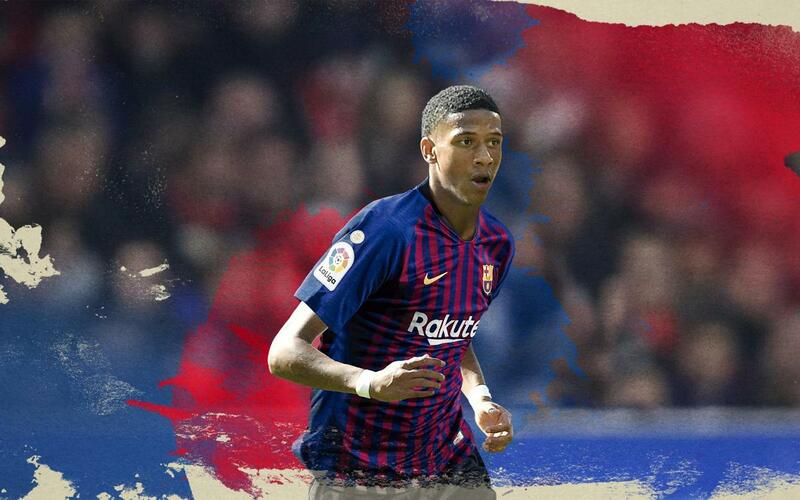 Todibo is a tall (190cm), right-footed defender who can play at centre back and also in the centre of the midfield. At the youth level he often featured in the middle of the field given his ability on the ball. One of his best qualities is his physical presence and his ability in the air. At just 19 years of age, the young talent comes to FC Barcelona as one of the most promising players in European Football in his position.